Shopping for Gundam Model Kits? From Bandai Hobby! Straight out of the Gundam anime and manga series! The Gundam AGE-3 Fortress looks great with all that armor and those intimidating guns. 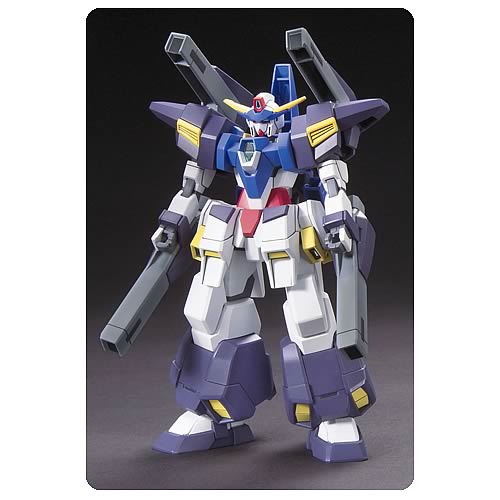 This excellent Gundam AGE 3 Fortress Advanced Grade Model Kit stands over 5-inches tall!